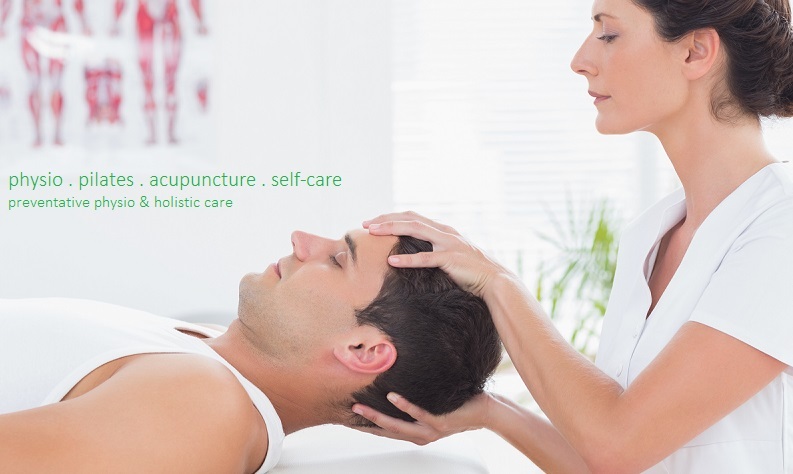 To provide high quality physiotherapy with a holistic preventative mindset. Our proactive approach to the development of best practices and promotion of effective treatment methods will ensure this is achieved. Body Mind Wellness Physiocare uses Physiotherapy, Pilates, Acupuncture and Self-care Strategies to help you achieve your ultimate state of wellness. We are committed, as primary healthcare professionals, to help our clients resume their lifelong pursuit of health, fitness, and well-being. We take a goal-oriented approach to healing. Whatever your goals might be we want to help you achieve them .Our unique treatment approach, using hands on therapy, pilates, acupuncture and self-care strategies, is tailored to suit the individual. With over 20 years of clinical experience and a passion for helping our community stay fit, healthy and happy we provide the highest level of professional care. Body Mind Wellness Physiocare embodies holistic preventative physiotherapy and we are committed to providing high quality care. Our philosophy is that each part of the body and the mind are interconnected. Therefore our treatment approach addresses the whole body and a shift in mindset to achieve optimal health results. Our goal is to help you find the best version of YOU attainable with this holistic approach. We believe in finding the balance in you to unlock your ultimate state of body and mind wellness. As a healthcare leader we partner with groups and events within the communities we serve. 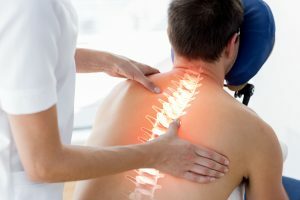 Our focus on continuing education is unmatched and guarantees we understand and put into practice cutting-edge treatments and rehabilitation techniques available for all types of injuries and conditions. Marika will perform a biomechanical, postural and gait analysis to identify the causes of your aches and pains. From this assessment an individualised treatment plan will be formulated to address all areas of the body that may be contributing to your aches and pains. Marika uses a combination of hands-on physiotherapy, including trigger point therapy, muscle-energy techniques, spinal mobilisation and manipulation. 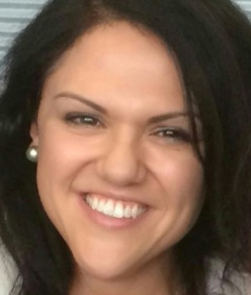 She uses her Pilates knowledge and skills to retrain your body to prevent any aches or pains returning and uses Acupuncture as an adjunct treatment to minimise pain and improve flexibility in the body. Changing your mindset towards your daily activities and movement is an essential part of Marika’s treatment approach. In combination, Marika’s assessment and treatment skills provide the essentials to Holistic Preventative Physiocare and will result in your ultimate state of body and mind wellness.